The European Union (EU) has announced that it is granting Morocco € 148 million through its Emergency Trust Fund for Africa to fight against irregular migration. «This additional grant adopted by the Emergency Trust Fund for Africa will bring the total amount of money given to Morocco in 2018 to 148 million euros», said the European Commission in a communiqué released Friday. This funding, «will help to intensify the fight against migrants smuggling and human trafficking, including the strengthening of integrated border management», stressed the EU body. «With the help of its member states, the EU is intensifying its assistance to Morocco, a leading partner for the European Union. 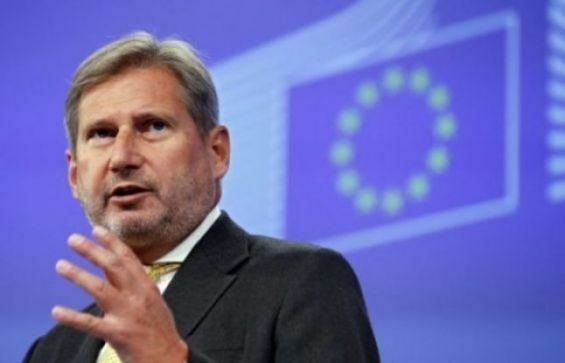 Together, the EU and Morocco must rise to the challenges currently facing them; together, we can fight smugglers, save lives and help those in need», said the Commissioner for European Neighborhood Policy and Enlargement Negotiations, Johannes Hahn, quoted in the statement. For the EU leader, cooperation between the EU and Morocco goes beyond migration. «We are working to strengthen our partnership through socio-economic development, decentralization and integration of young people, for the benefit of Moroccan and European citizens», he said.